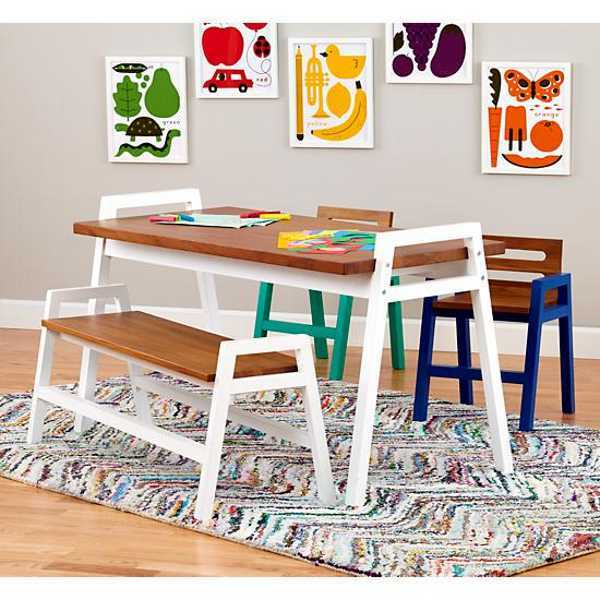 Does children’s furniture get any more beautiful than this twist of retro teak and modern, bold colour? Surely not. 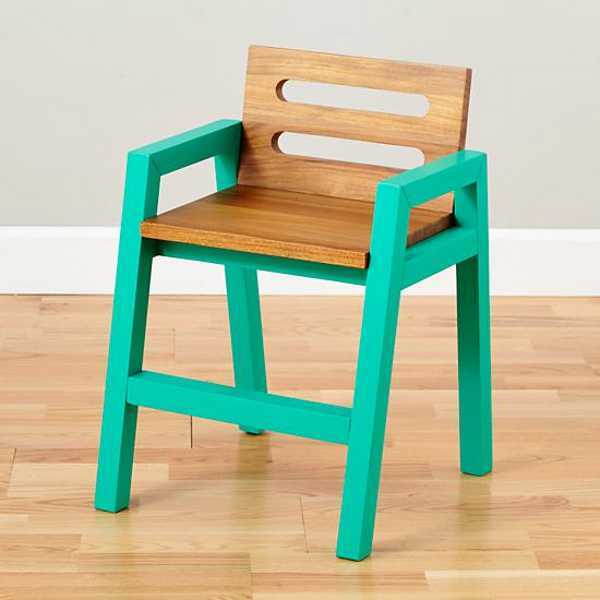 The Land Of Nod has released these amazing two-tone Teak Play Chairs, which have solid mahogany legs, painted in eye-catching, bright colours. The seats are left with a clear finish to show off the brilliant wood grain. 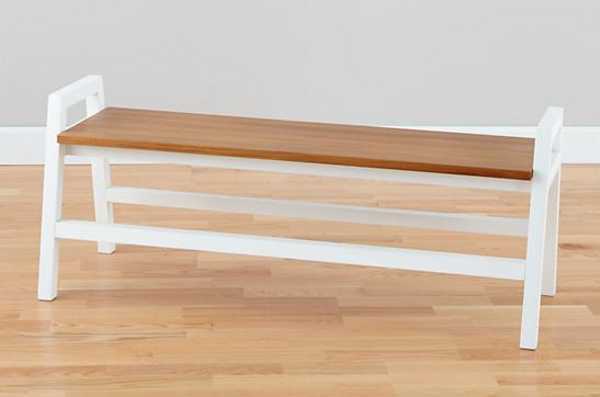 They’re designed by Jonas Wahlstrom and cost US$99 each. 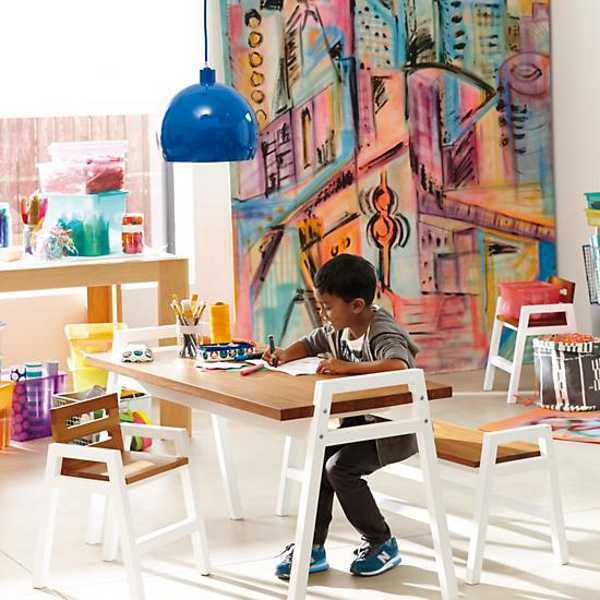 Also available is the matching Play Table (US$399) and Bench (US$199), and you can contact The Land Of Nod directly for a shipping quote to Australia.